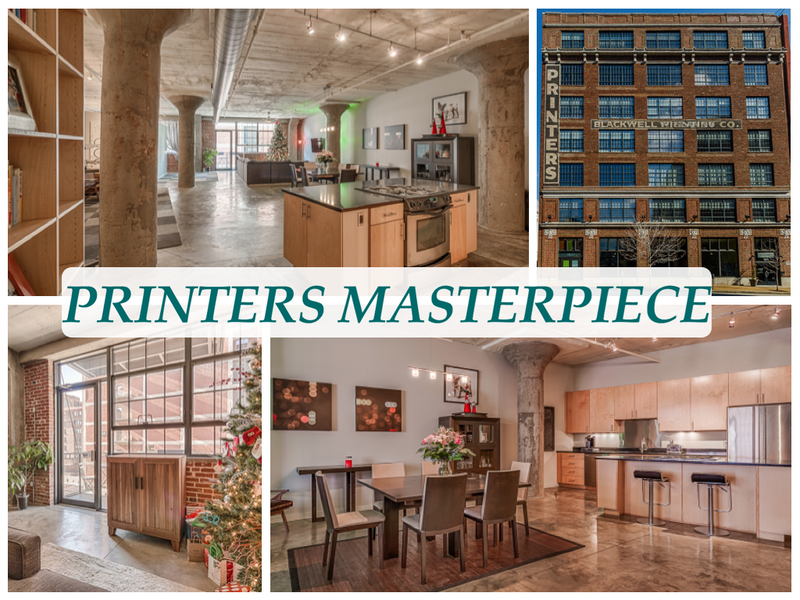 Lofts In The 'Lou: Phenomenal Spaces Available in Downtown St Louis!!! Phenomenal Spaces Available in Downtown St Louis!!! Getting ready to post the sales for the first Quarter of 2014 has me excited! 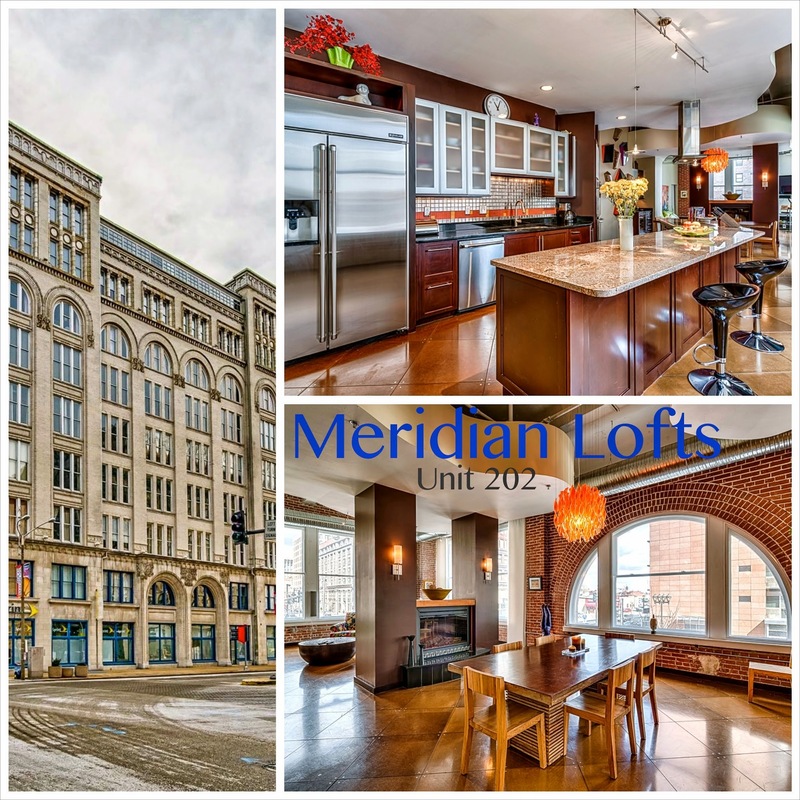 There were some fantastic lofts sold and a busy downtown market. These are some awesome listings that are available as of today! The top one, PRINTER's 403 is a fantastic 2 bedroom 2 bath large space with a balcony and 2 parking spaces. AT nearly 2100 sq ft, there's a great spot to add a 3rd BEDROOM if desired! We can't believe its still on the market! PRICED TO SELL AT $263,900! This beauty was JUST LISTED by the Premier Team (it will be open as of 4/1/2014) and we're so excited for some lucky buyer! Originally built out as the developer's personal unit at the Meridian Lofts, this combination of 2 normal sized units into one huge corner space is exquisite! Top of the line appliances and phenomenal views of the loft district, this space is mind blowing! On top of all the obvious features, the fact that each window was replaced with sound deadening windows.